Where shade is most dense we often assume that nothing will grow there. A walk in the woods proves that there are many ground dwellers that thrive very nicely in dense shade. 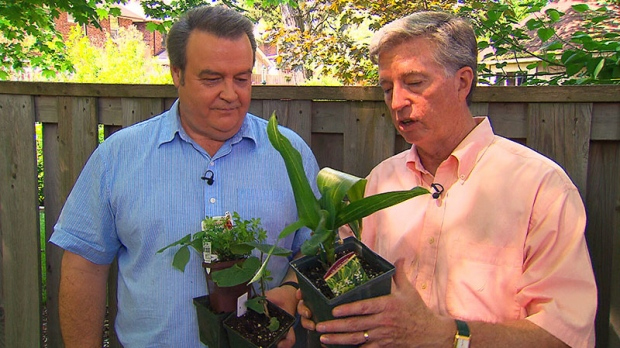 Watch the segment on http://canadaam.ctvnews.ca/gardening/mark-cullen-urban-gardening-with-woodland-plants-1.1370528.